Adnan Siddiqui is one of the most prominent names of the industry. Not only has he won praise and accolades for his work in Pakistan, he also made his Hollywood debut with 2007 film, A Mighty Heart. We will be seeing him in Pakistani movie, Yalghaar this year. Also, he is set to make his Bollywood debut with Sridevi’s film, Mom. There were some more offers but Adnan Siddiqui turned them down. 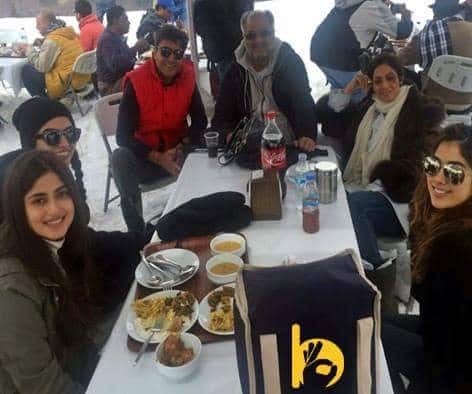 Sajal Ali will also be making her Bollywood debut with this film.